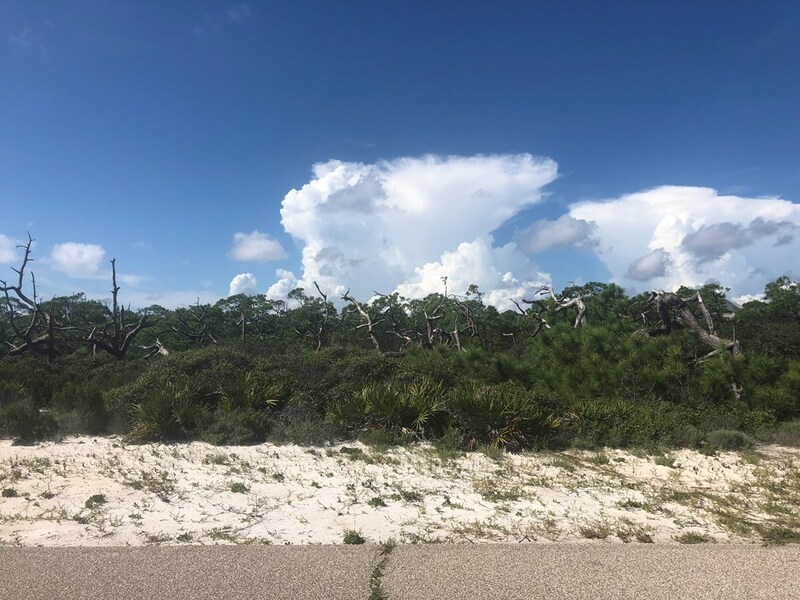 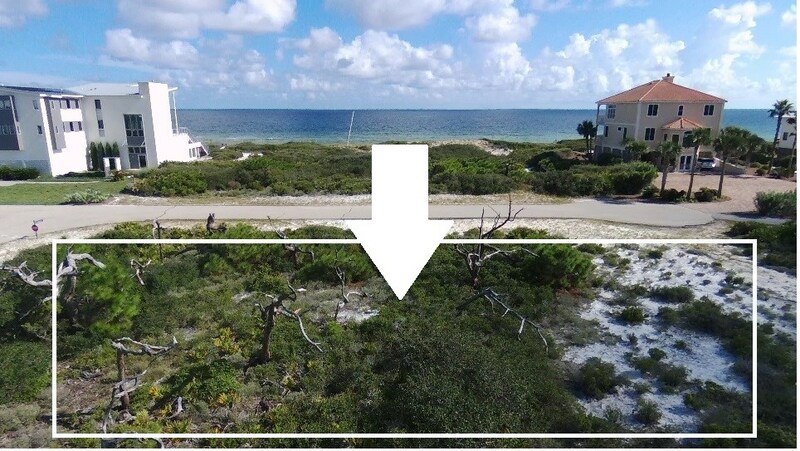 Now is the time to own this superior 1-acre first tier homesite in the exclusive gated community of St. George Island Plantation! 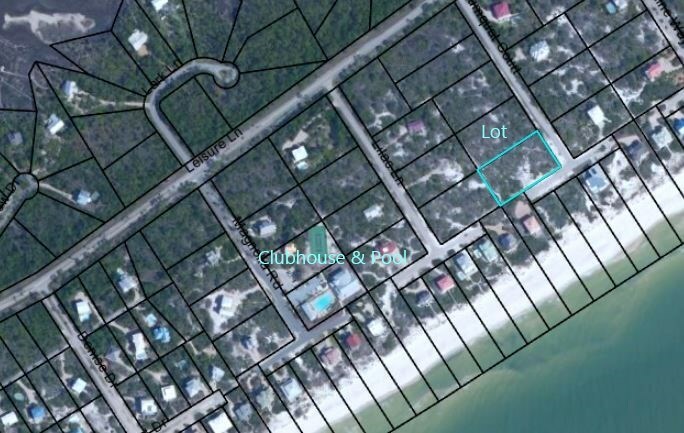 With 270 feet of frontage right behind two vacant gulf-front lots, you will easily site your executive home for optimum gulf views. 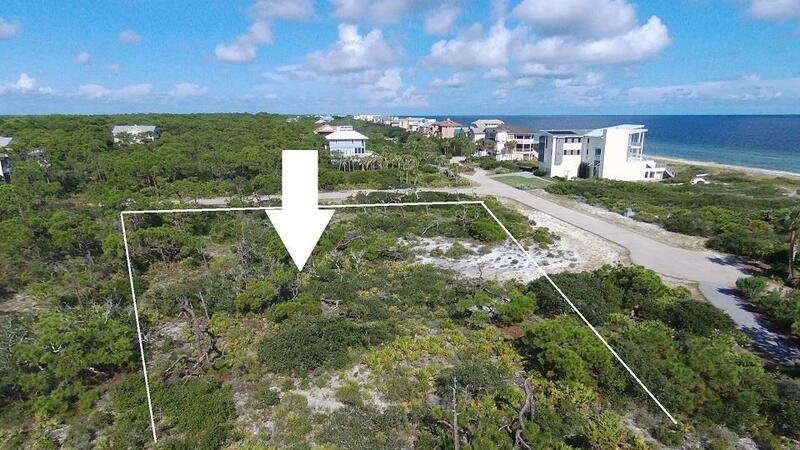 This lot is only one block from the Plantation clubhouse and pool, affording extremely convenient access while still being secluded, quiet, and private. 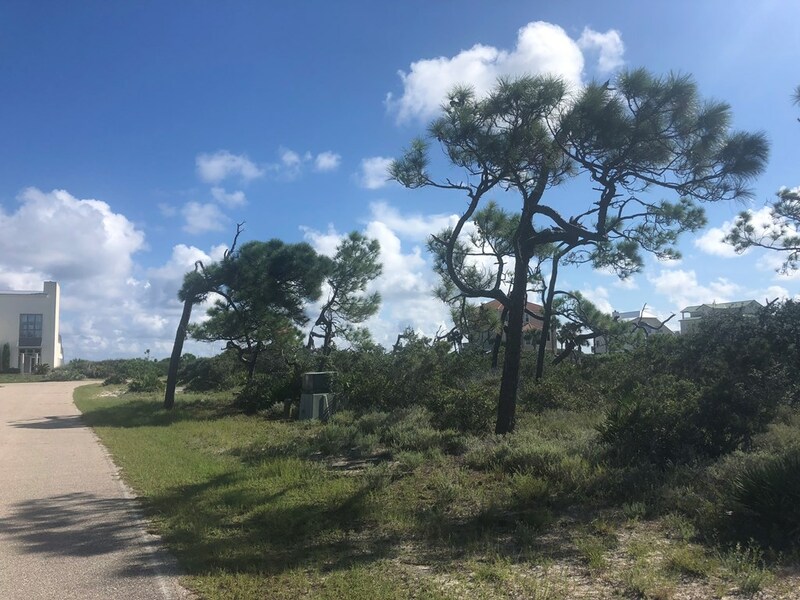 High and dry, with sculpted pine trees and scrub oak vegetation for character, the site will be easily cleared for construction. 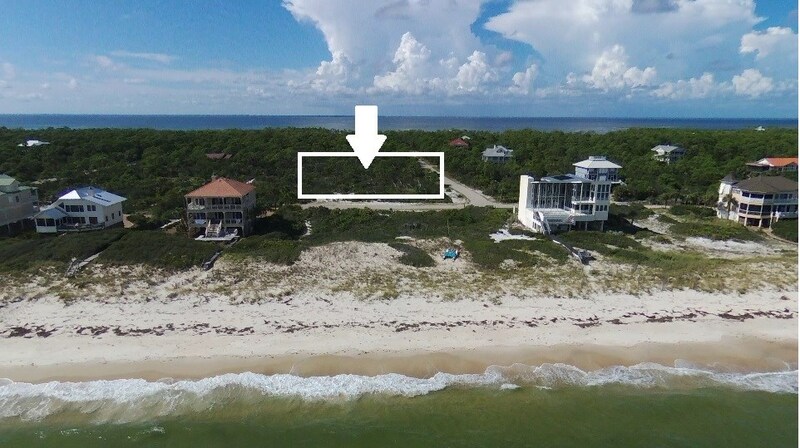 It's adjacent to the bicycle path and the beach walkover, too. 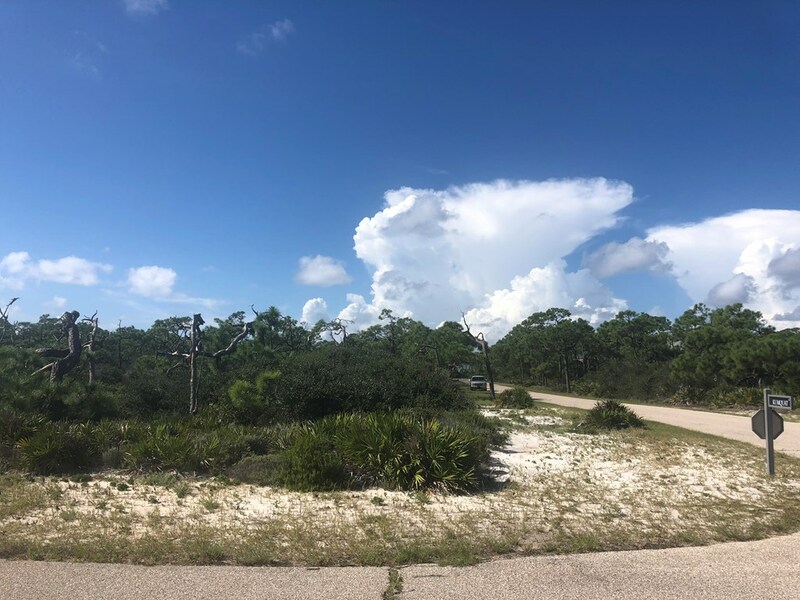 Your investment brings all the amenities of the Plantation, including: 24 hour gate and roving security, the beautiful clubhouse with community and fitness room, 2 pools, pickle ball & tennis courts, and a 3300' paved airstrip.